Valentines is coming up, and everyone is talking gift guides! We put together a list of Shea's tried and tested favorite products, to make a gift selection we know you will love. Make sure to check out her Sunday 7 series on the blog every week for more of her favorites! Let's talk beauty. For the nights you need a good lip and a statement earring, we chose MAC's "Lovelorn" and these earrings. If you're looking to take your jeans and tee shirt up a notch, this duo will also do the trick! We all love a dry shampoo, and this one is affordable and effective!! Pair it with this shining serum and your hair will always look fresh! Not interested in showing your hair at all? This beanie for the win!!!! There's a reason Fern Silhouette 1 and Fern Silhouette 2 hang in our office. They're the prettiest! Pink pillows, because Valentines Day. Obsessing over the Scarlett pillow because it's a textured velvet that's timeless and feels high-end. 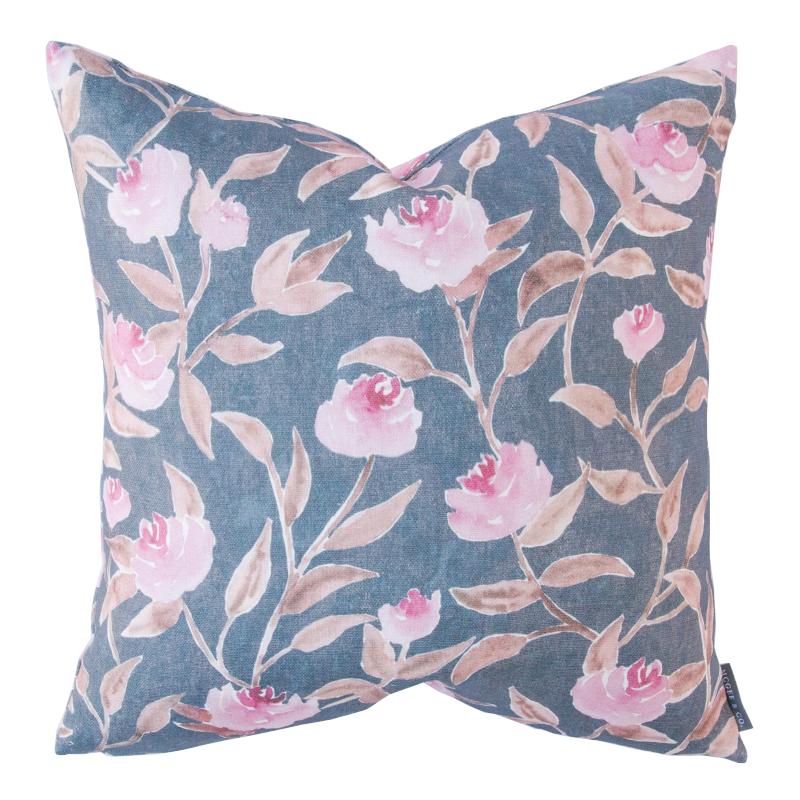 The Strafford Pillow is exclusive to McGee & Co. and has the prettiest watercolor floral pattern.